You can get your CCTV System that will handle all your needs without worries. A CCTV system that will suit your needs and requirements down to a tee… at a price that will not leave you shocked. Many businesses go without CCTV but this is to their own detriment, and while it might seem like an unnecessary investment initially, shortly after installing it in your workplace you’ll find it was a smart investment that at once protects your staff and clients, protects your business against criminal action, and increases profits in other subtle ways. 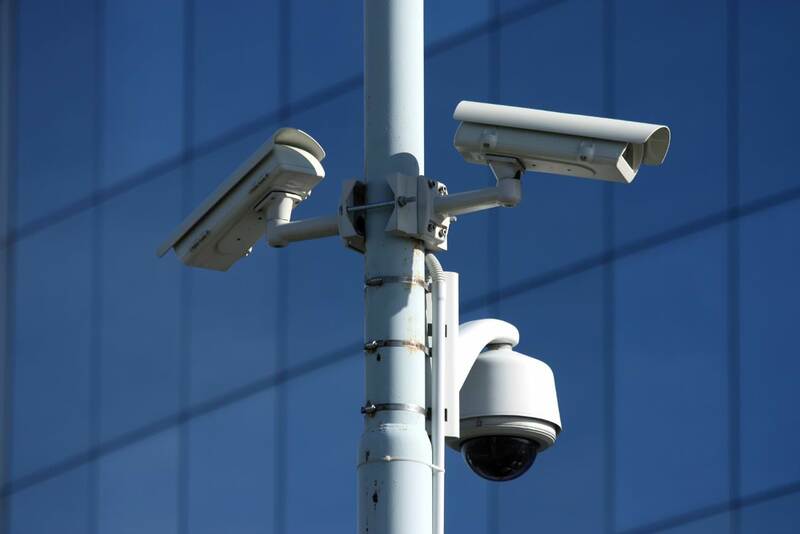 Improvements in technology over the years have led to a dramatic rise in the functionality of business CCTV, making systems simple to install and increasingly cost effective. So what can you expect from a modern day business CCTV system? First of all, as the owner of a business it becomes your responsibility to look after your clients and your staff. Having CCTV is one of the surest ways to do this, and can help protect them physically, financially and legally. Of course the obvious way this could work is as evidence in a court of law or police investigation – should a member of staff or another customer be attacked for example then this can be used as evidence to help them press charges or apply for compensation. Better yet, simply making your customers know that you have CCTV can be enough to prevent any crimes occurring in the first place, helping keep your customers and staff safe but also preventing you from losing business due to a large accident that may result in your having to close up. It is now possible to view the footage generated by a CCTV systems anywhere in the world. The use of LAN/WAN or the internet means you can always keep one eye on the security of your business. All you need is a broadband connection. It couldn’t be simpler really. So for the workaholics amongst you, you can sit sipping margaritas on your summer holidays whilst maintaining a watchful eye on security (and maybe the productivity of your workforce – after all, while the cat’s away…). With a professionally installed CCTV system, the statistics show that the likelihood of being targeted by thieves or vandals falls dramatically, anywhere up to 90% by some by accounts. Not only will this help to reduce the number of break-ins; it will also have the knock-on effect of reducing the cost of your business insurance premiums and improve your time management, allowing you to focus on your business’ core activities. An integrated system will link all of your business CCTV cameras, enabling you to keep your eyes on a number of sites simultaneously from one central location. With the touch of a button you will be able to view the inside and outside of all of your premises, enabling you to keep abreast of the comings and goings on site. Ensure your staff are adhering to best practice procedures and working in a safe and responsible manner. Productivity matters can also quickly be solved with the addition of evidence provided by business CCTV. 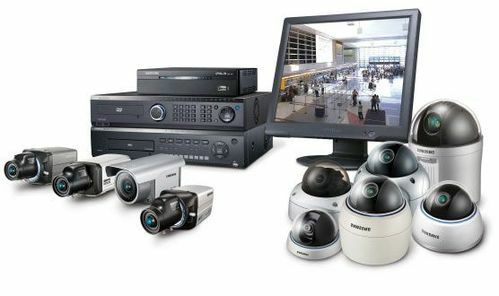 The majority of business CCTV suppliers provide a complete service by designing, installing and maintaining your system. 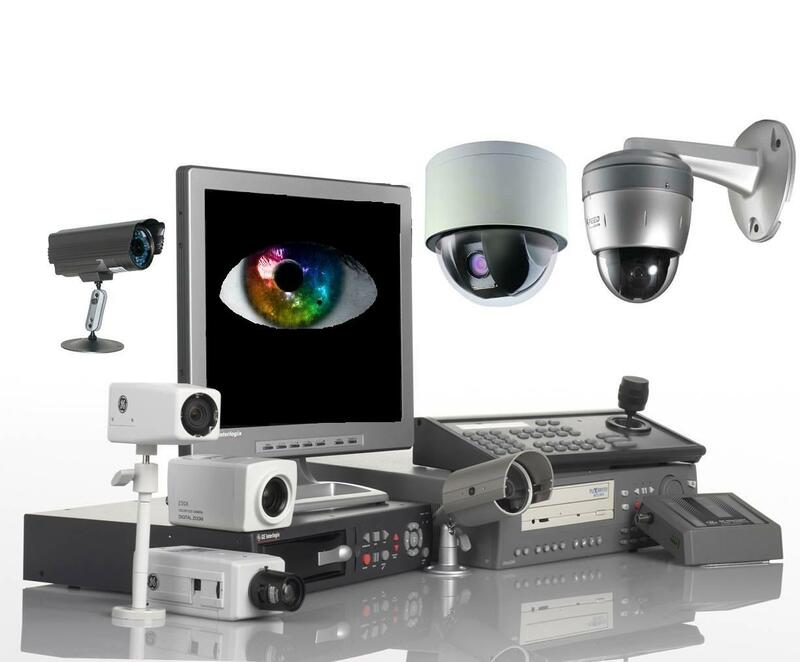 Why get professional assistance to help you Choose a CCTV System? 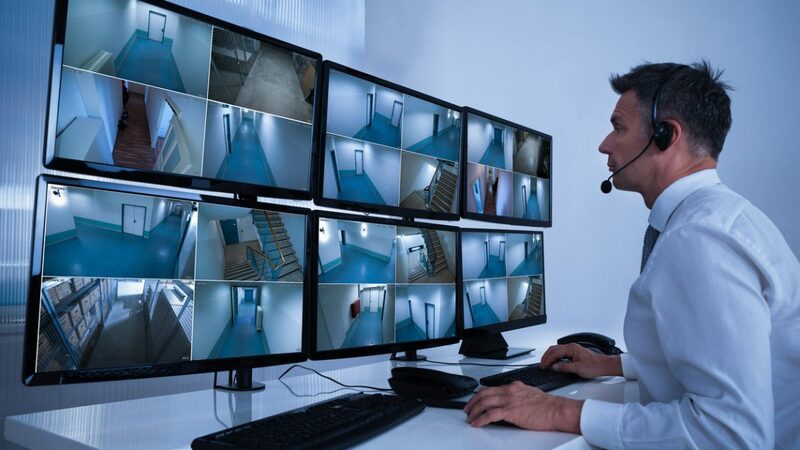 If you want a CCTV system that is going to protect you in your home or business – I suggest you get answers from a professional security advisor. There are a lot of products in this market. Many are assembled in Asian backyards using equipment from generic providers – yet they all look the same. It takes a few years of sampling and testing to get to sort the wheat from the chaff. Here’s a little story I would like to relate. If you are going to be choosing your CCTV system, based on price alone – I can tell you now that you are likely going to be buying inferior equipment, it will have a shorter lifespan, will probably not be effective, and will serve to provide a false sense of security. I imagine this isn’t the kind of article you expected to find, when you typed How to Choose a CCTV system- right? Well generally these types of articles are going to try and teach you about CCTV. The knowledge they give is limited to that which the sales guru behind the article has. Generally such advice doesn’t include any security based information, and just assumes that CCTV is the best solution to your problem. You are going to be told about Lenses, and CCD’s and more and more – BUT you know what!? 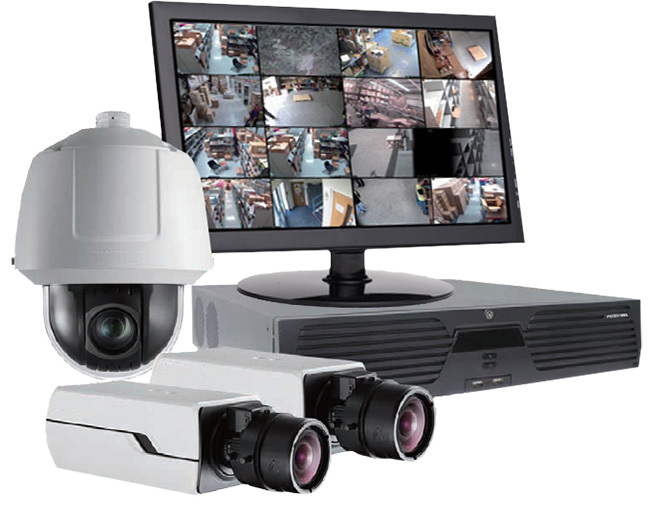 My CCTV technicians have attended month long courses, and quite a few of them – and I can tell you that choosing a CCTV system involves 100 if not 1000 times more information than you are going to get over the mass mart counter. It never fails to amaze me — that people will buy a CCTV system, that won’t work! The reason DIY is half price, is because it’s a half measure! Now hopefully you have the point – when faced with the decision of how to choose a CCTV system, get professional assistance.